This is made in the Japanese crochet style of amigurumi. The entire animal is crocheted in the round. You can find the pattern by googling "amigurumi lion pattern". 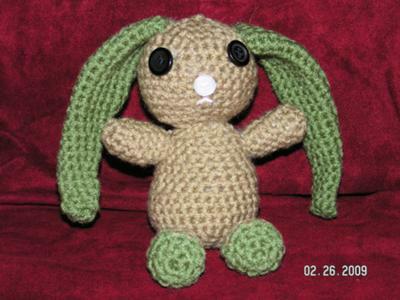 Angie your Crocheted Bunny is so cute and I like to make it by myself. I tried a lot of things, but I am not too good at making things like you did, but I can give it a try. The online editing services reviews are always the best and it helps us in our writing.